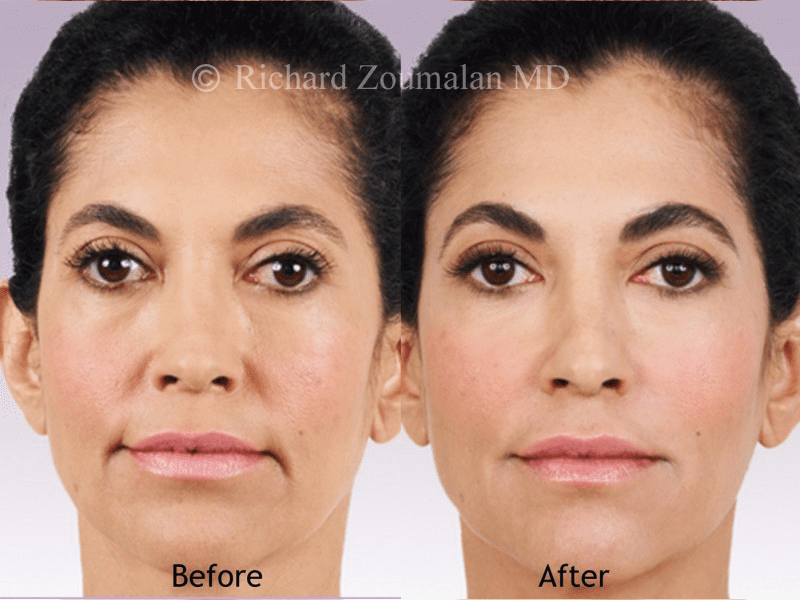 JUVÉDERM® XC is a nonsurgical treatment Dr. Zoumalan uses to instantly smooth away the deeper lines along the sides of your nose and mouth. 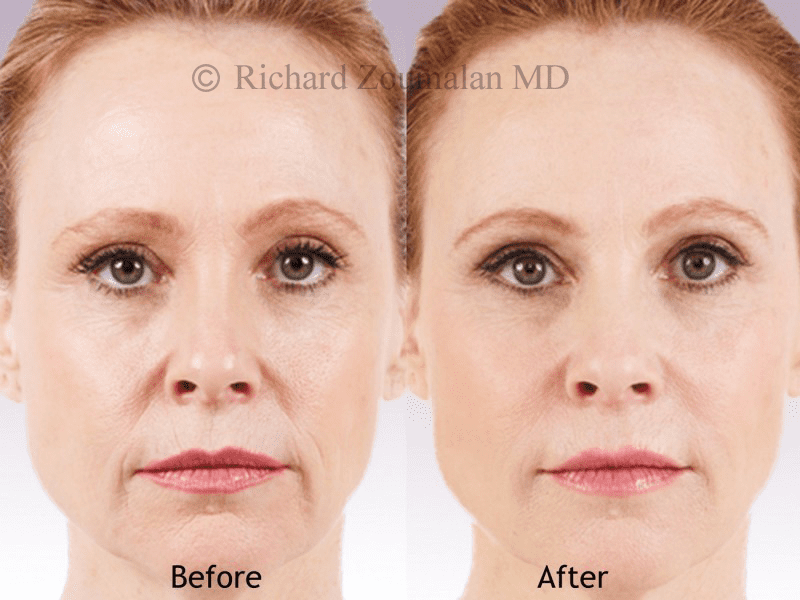 JUVÉDERM® XC is made from a modified hyaluronic acid. Over time, your skin can lose elasticity and moisture. 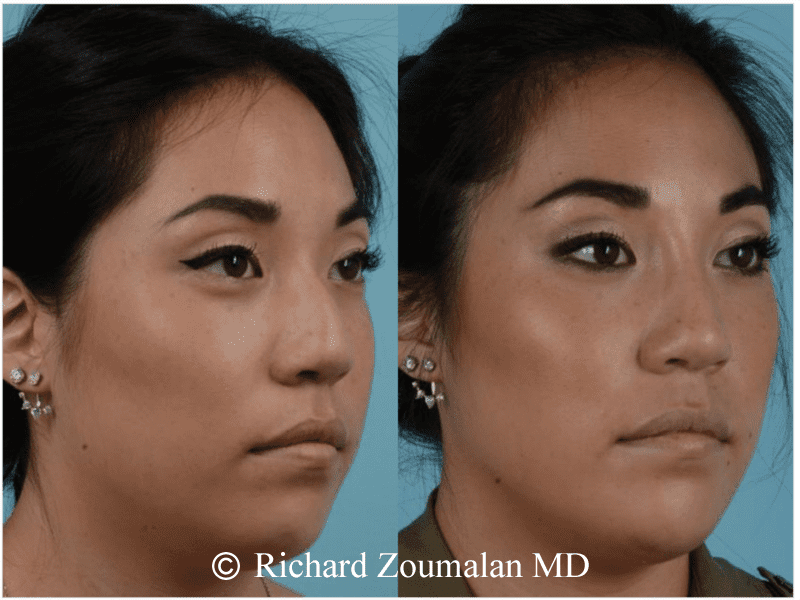 Juvederm can be used to treat different facial lines by replacing and filling these lines caused by a loss in volume along with environmental factors. Hyaluronic Acid (HA) is a naturally occurring, hydrating substance found in your skin normally. As you age, you start to lose HA. 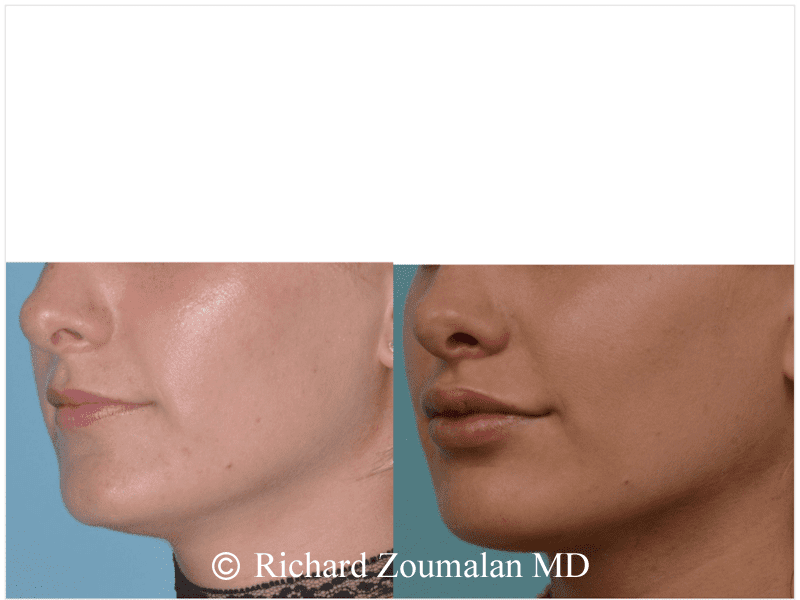 In turn, this loss of HA causes the skin to lose structure and volume. 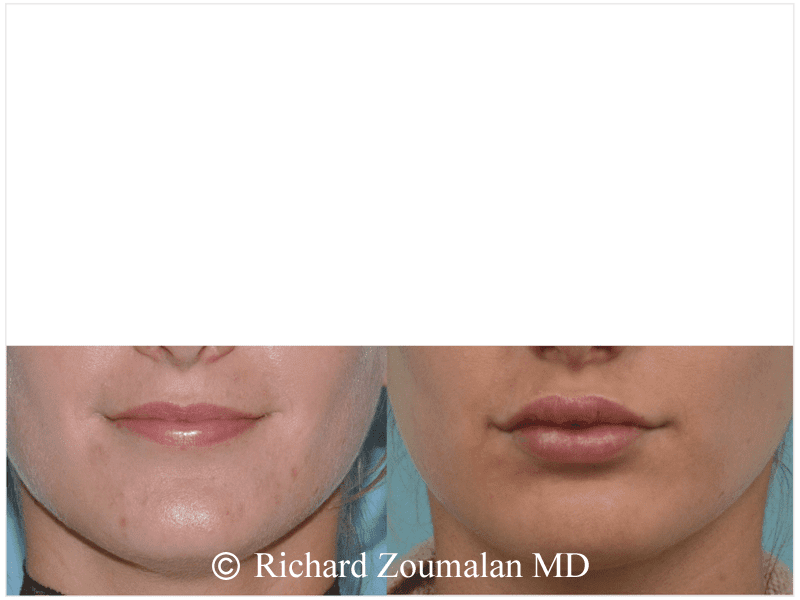 Injecting HA is basically replacing the lost HA you had when you were younger. JUVÉDERM is manufactured using HYLACROSS™ technology, creating a smooth-consistency gel. It is infused with lidocaine (numbing medication) to improve comfort during treatment. With JUVÉDERM® XC you get the smooth results you expect, with the improved comfort you want. 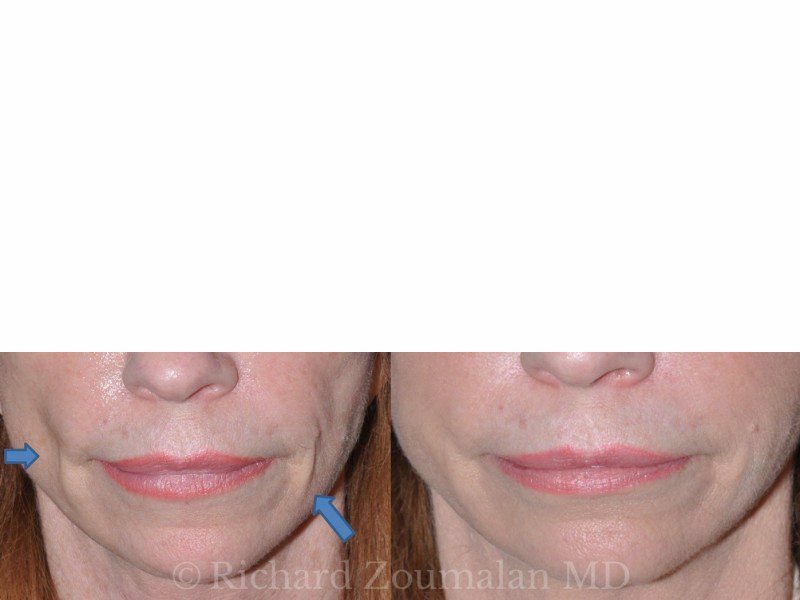 Juvederm can be used anywhere on the face that is lacking volume and can benefit from a subtle lift. 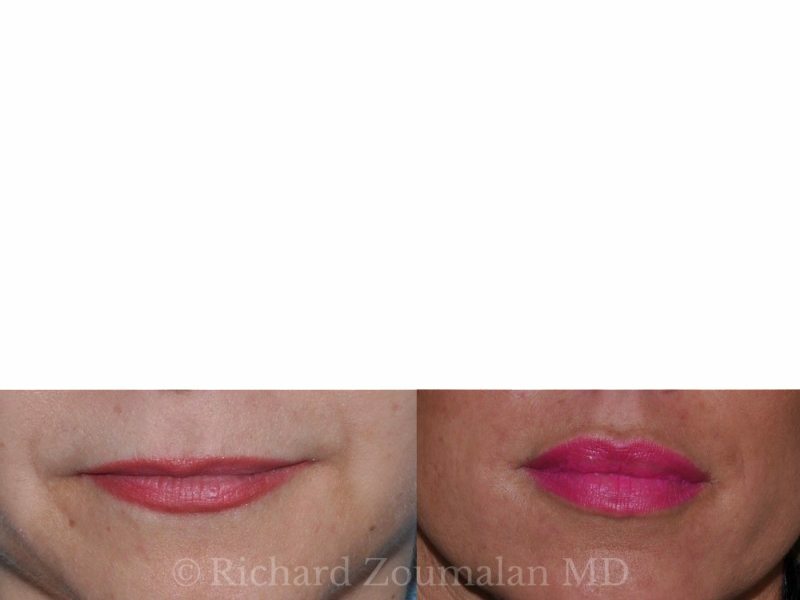 Dr. Zoumalan regularly treats the lips, nasolabial folds, vertical lip lines, marionette lines and temples using Juvederm. 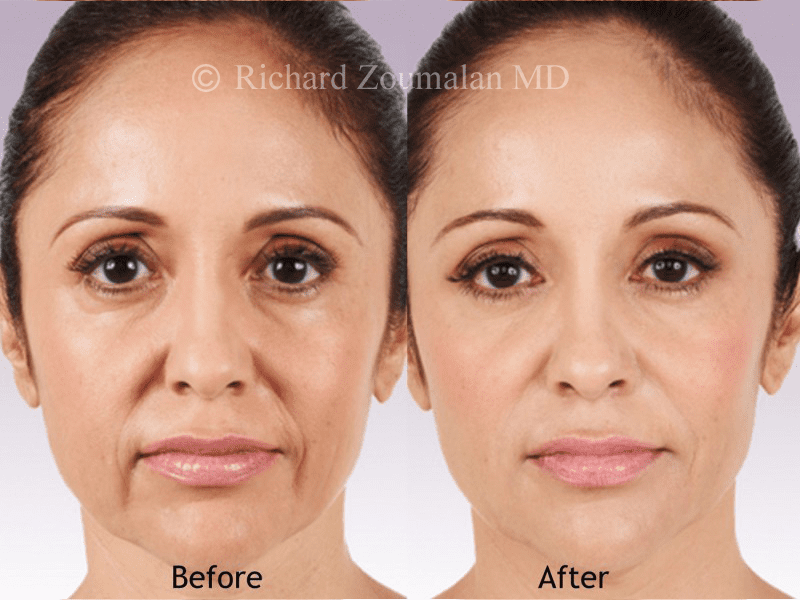 There are so many People who perform JUVÉDERM treatments. 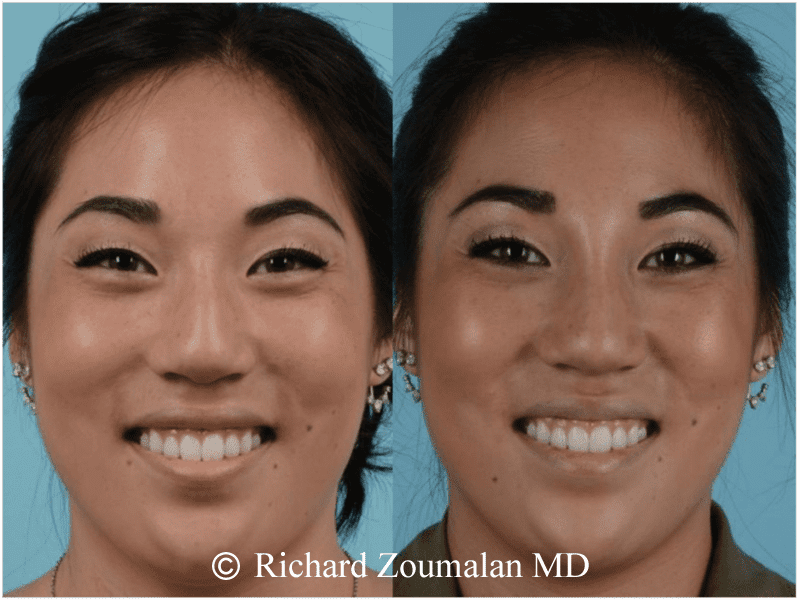 Why Choose Dr. Zoumalan? 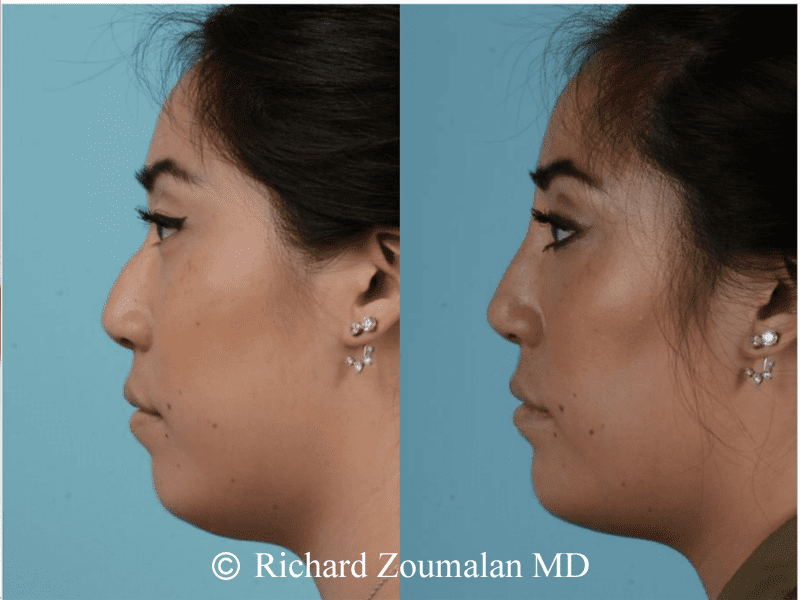 Dr. Zoumalan is an expert of the face and neck. 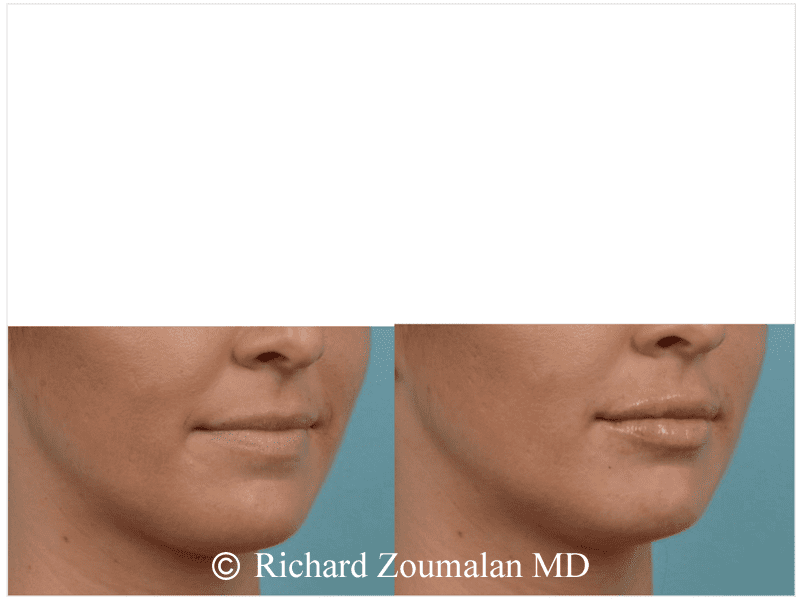 He is a Board Certified surgeon of the face. He has dissected and operated on the face with a level of expertise that few in the world have. 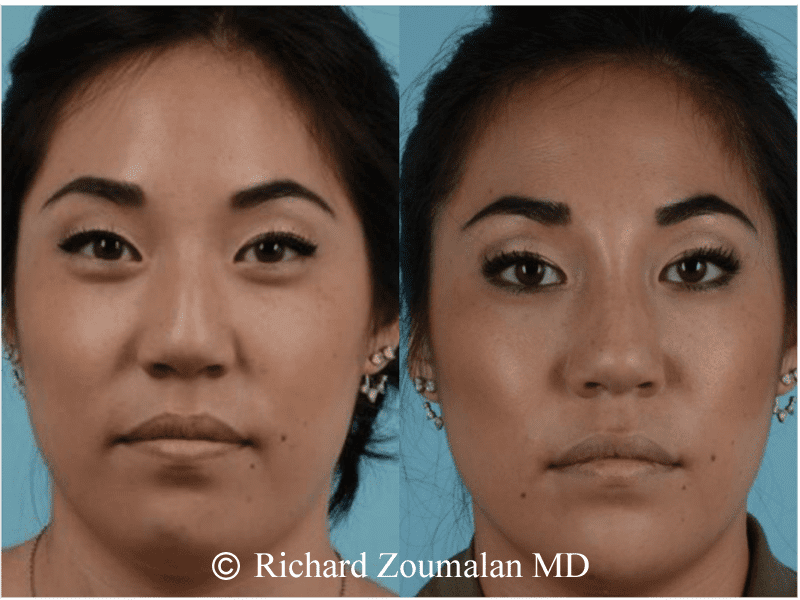 Understanding the most optimal use of fillers like JUVÉDERM requires understanding of the deep anatomic structures of the face. 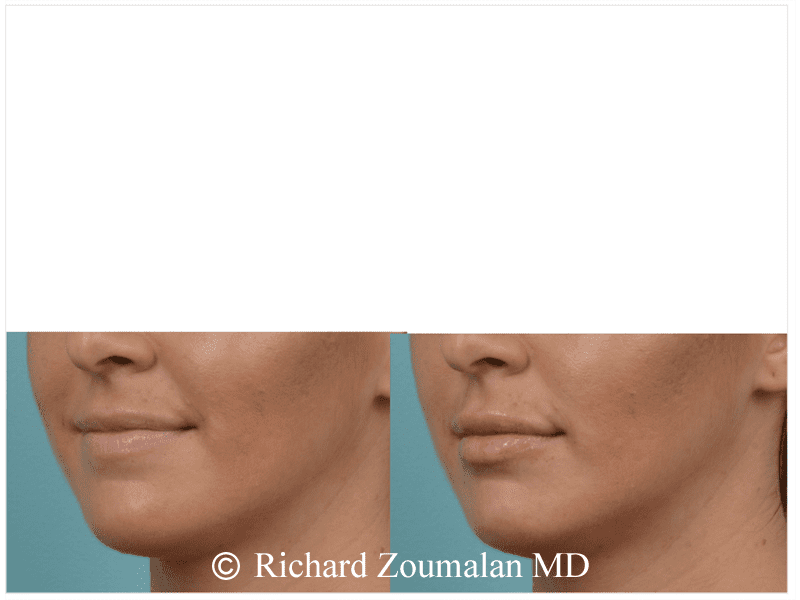 Dr. Zoumalan also has published over 50 articles on surgery of the face and neck and has an extensive knowledge of how to use fillers like JUVÉDERM. 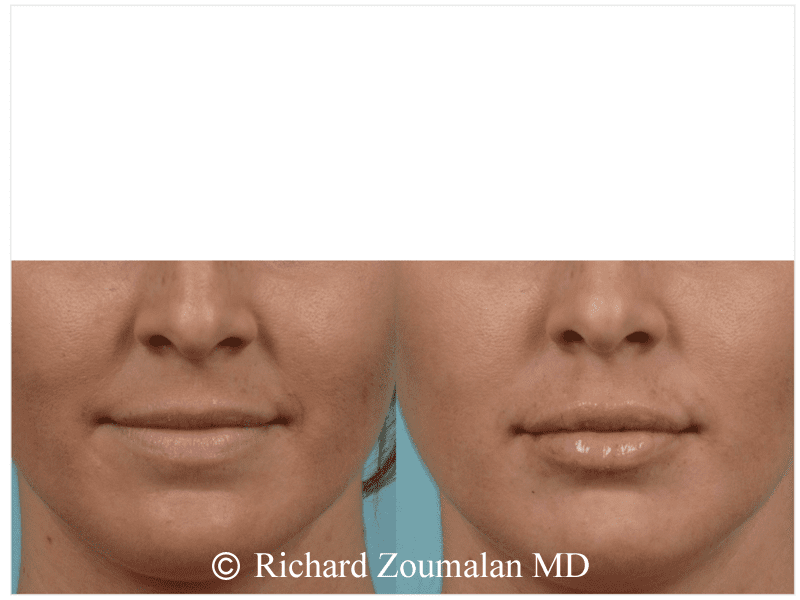 Furthermore, Dr. Zoumalan is an expert of dealing with complications of fillers. 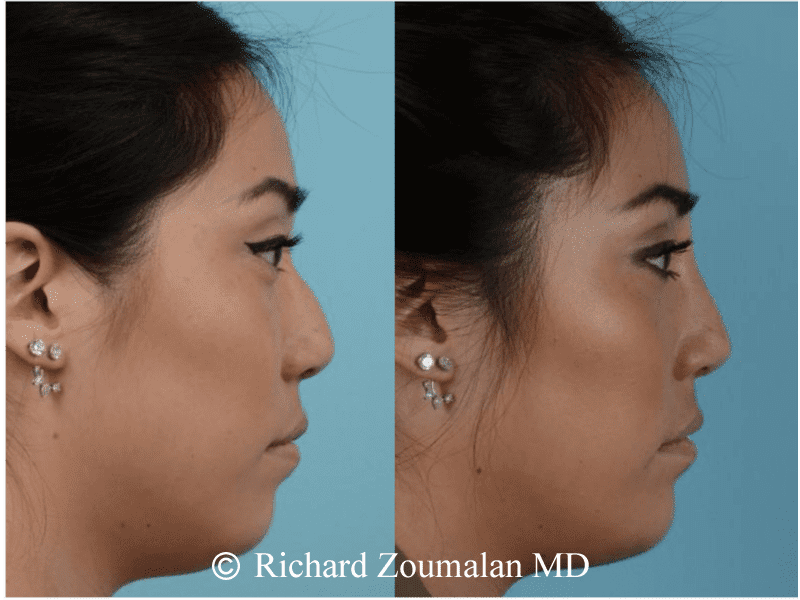 Every filler has risks, and Dr. Zoumalan is a go-to person for many of his peers who have experiences problems with fillers. This knowledge makes him perform fillers in a safe way. Dr. Zoumalan is an artist. Not only is he an artist of the face in the operating room, he is also a painter. His most commonly painted image is that of faces. 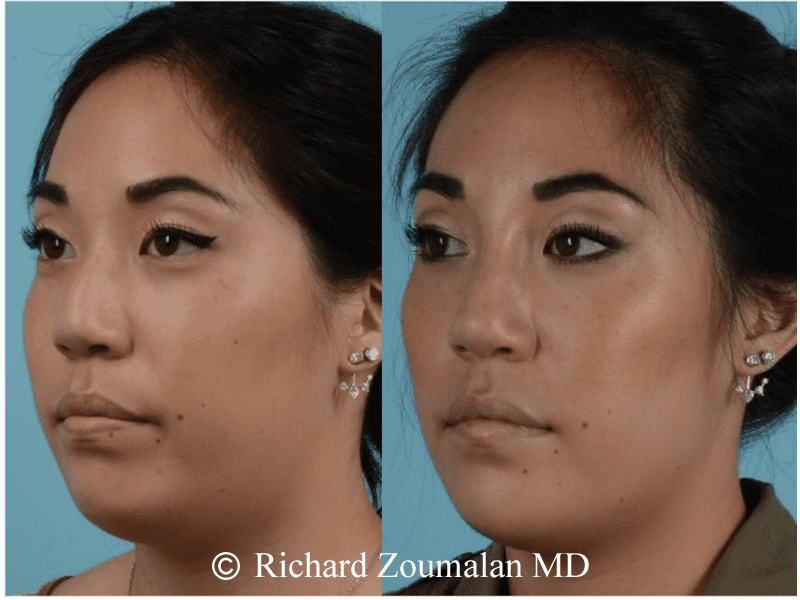 He has an understanding of facial shadowing that makes him truly understand the most beautiful, elegant, and natural use of fillers like JUVÉDERM. You can find more information about JUVÉDERM at the Official JUVÉDERM Website.